Bid Bingo is brought to you by the popular television shopping channel. If their bingo is anything like the bargains on TV, then you’re in for a treat. You are offered an array of bingo, slots and instants at Bid Bingo, so you’ll never be bored. Bingo features 90 ball, 80 ball and 75 ball bingo with free bingo being offered across these games. You also have the chance to bag some really cool shopping prizes, so look out for these special games or head to the promotions tab to see the latest offers. Bid Bingo has some of the best slots and instant games available, titles include: Desperados, Chain Reactors and Alice in Wonderland. I really cannot see anyone getting bored playing here, it's totally bursting with games, offers and giveaways. No downloading necessary just log in for instant play. The software used here is Dragonfish. The following bingo payment methods are accepted here: Visa, Visa Electron, Visa Debit, Mastercard, Maestro, Ukash, Paypal, Paysafecard, Moneybookers and Neteller. You can deposit and withdraw with ease here. Your details are in safe hands here because they are protected via SSL encryption (Secure Socket Layer). 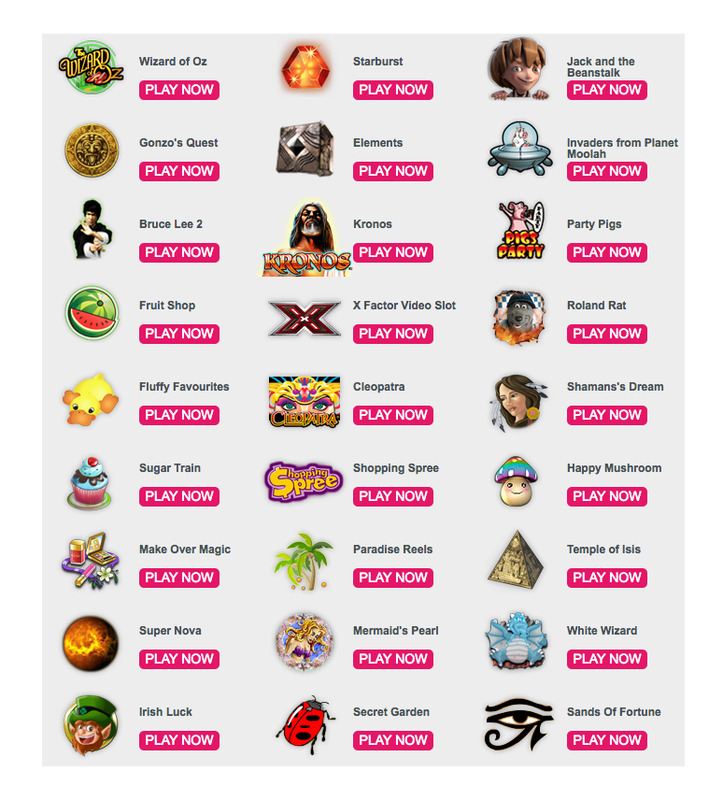 Bid Bingo is a very colourful and jam-packed site offering a huge selection of games and superb promotions. When you land you are immediately made aware that this bingo site is brought to you by the popular shopping channel. You’re able to see recent winners, top games and promotions as well as the adverts for the shopping channel splashed across the homepage. Be prepared for juicy jackpots, tickets start at pennies and you can win some substantial amounts of money. The bingo rooms are clearly laid out and feature some very friendly chat hosts plus the option to play bingo, side games and get involved with the many chat games at the same time.